For most families, winter is a particularly expensive time of year. Good quality warm clothes don’t come cheap. Celebrating special days like Halloween, Thanksgiving, Christmas, Hanukkah, New Year and El Día de Los Reyes is great fun, but cost a lot of money. Plus, you have to spend a lot more money on heating your home. Fortunately, there are several easy ways to keep those fuel bills down. The first tip is to always shop around. There are plenty of websites that enable you to compare the price of electricity and gas. 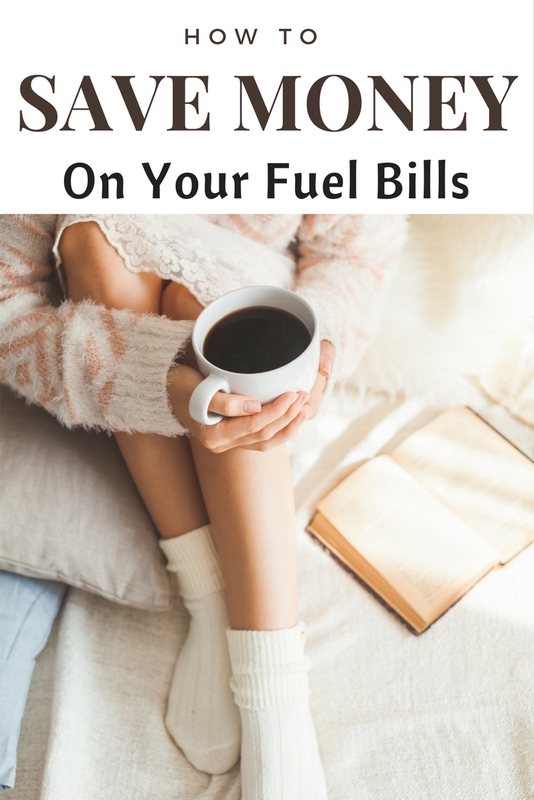 If you use other types of fuel like kerosene or heating oil you can use this website to get a quote and compare the cost offered by different suppliers. Shopping around for the best deal may feel time consuming, but it is definitely worth doing when you look at how much you can save. You can potentially save hundreds, especially if you haven’t switched suppliers in a long time. It is likely that you are on the standard tariff, which means you are paying a lot more than you need to. Getting your boiler serviced every year will usually make a big difference to your fuel bills. A properly maintained boiler will always work more efficiently and consume less fuel or power. Plus, it will be less likely to break down and leaving you without heating in the middle of a cold spell. More importantly, a well-serviced boiler is safer and is a standard requirement in rental properties. There are little things that you can do around your home that can make it more energy-efficient. Check out this article for more tips and tricks to help you stay warm this winter on a budget. Do your best to turn your thermostat down. Most of us keep our homes far warmer than they need to be without realising it. You really do not need to have your thermostat set at 25 degrees to keep everyone warm. Studies show that most people are perfectly comfortable at around 18 to 20 degrees. During the night, when everyone is tucked up in bed under warm duvets, you can usually get away with an even lower temperature. The trick to turning your thermostat down is to do it gradually. If your family is used to their rooms being kept at a temperature of say 25 degrees, they are really going to notice it when you turn it down to 19. But, if you lower the temperature by a degree every week or so, giving your body time to adapt, the chances are nobody will notice the change. For some homeowners, investing in a smart thermostat may be worth the initial investment. This is especially the case in households where the house is often empty for fairly long periods. Or for families that do not have set routines. Smart thermostats allow you to control your heating system remotely using any internet enabled device. So, if you get delayed or fancy going out for dinner straight from work, you can simply dial into your thermostat to stop your heating from coming on while you are out. As you can see, none of these changes are particularly difficult to implement. So why not pick at least one and make that change right away? Doing so will allow you to start reducing your fuel bills immediately.